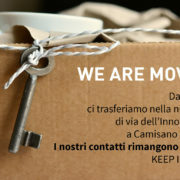 The new address should be referred to as the legal office for Cereal Docks Spa, Demethra Biotech Srl, Cereal Docks Organic Srl, Cereal Docks Food Srl, Cereal Docks International Spa and as offices for all the staff functions in support to the different business units (HR, Quality, Commercial, Logistics, IT, Administration, Treasury, etc.). 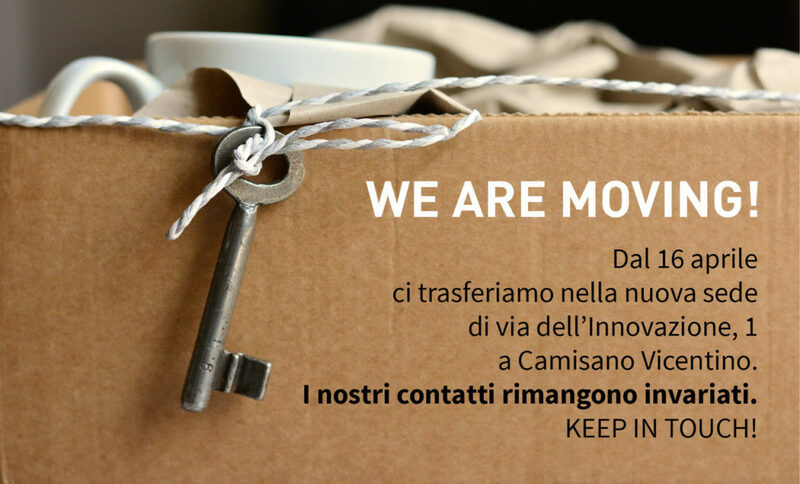 The address of Via dell’Innovazione 1 will be a point of reference for the whole Group: a place to meet, work, grow and improve in close connection with the various offices and operating units. On the 35th anniversary of the foundation of Cereal Docks Group, the construction of our new headquarters marks a new and important starting point towards the next goals ahead of us. Thank you all for the collaboration, carried on with so much effort and passion.